This week we spent lots of extra time outdoors by going to this wonderful local park, playing in our backyard, as well as, having our dinners out back. I do enjoy watching Luna play outdoors and the evenings are glorious, but I am just not a summer girl. Most of the time I am trying to hide under the shade of our gazebo! Our weekend plans are up in the air, but if the weather continues on the cool streak I guarantee you some outdoor shenanigans will be had! Here are today's Friday Favorites and some music to take us back in time. Favorite Quote: Collect Memories, Not Things. I am a person who admittedly loves nice things, but becoming a mom and more of an "adult", I am learning to appreciate a more minimal lifestyle and realizing the memories we are making are worth so much more. Favorite Show: Catastrophe on Amazon Prime. 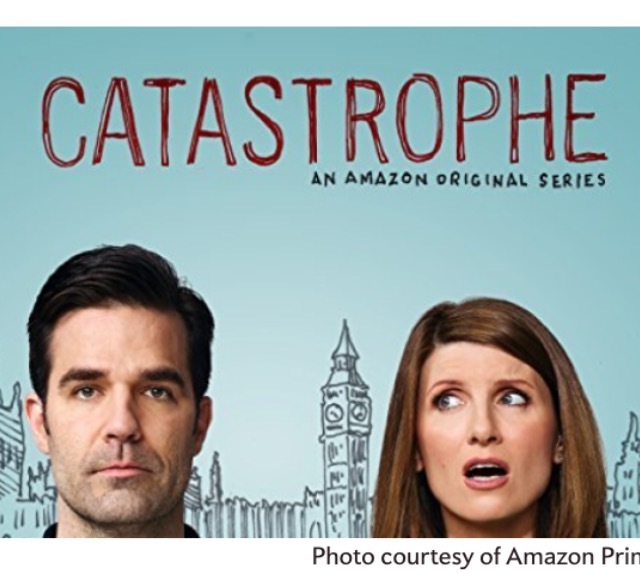 Warning: This show is not to be watched with the kids around. Its hilarious!! Favorite Accessory: Anklets inspired my daughter Luna, and I decided I must wear one or two the rest of the summer because why not! 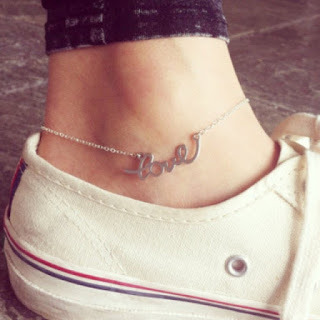 The Love anklet is pretty and I like this tiny star anklet and these Catbird anklets (all their jewelry is beautiful). Favorite New Clothing Line: Cupcakes & Cashmere by Emily Schuman is a great new line which includes classic and trendy pieces. 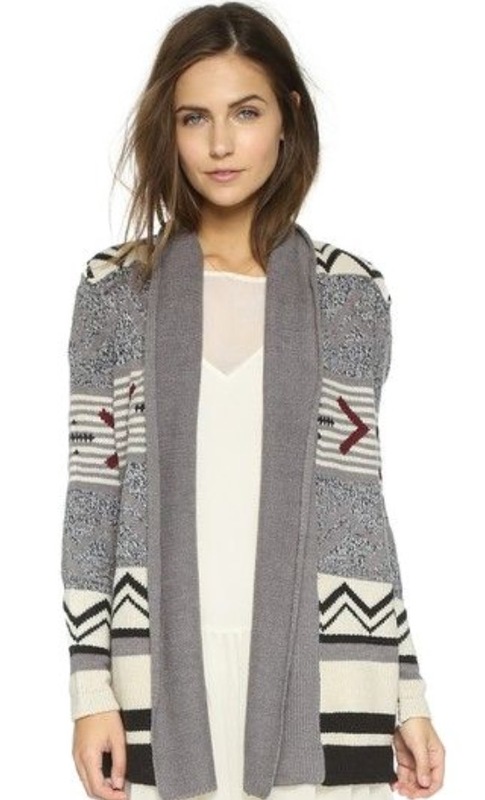 This sweater has me dreaming of Fall. 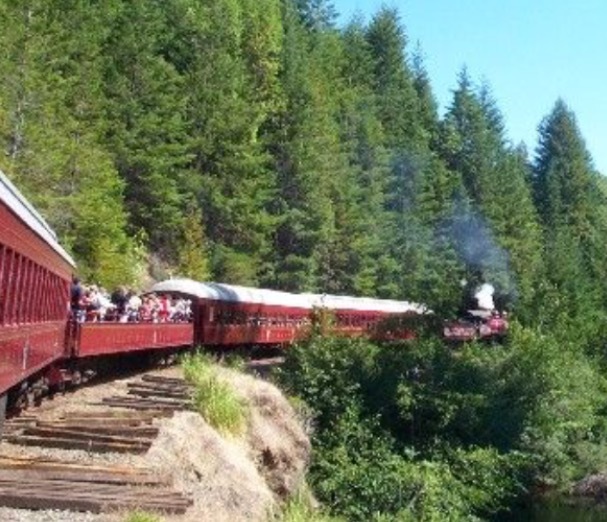 Favorite Kid-Friendly excursion: Skunk Train is on our list to take Luna on, and I can't wait. 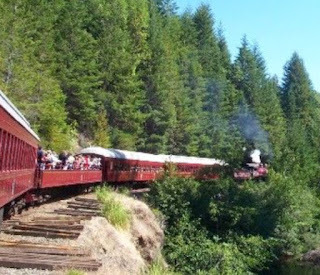 Most kids are happy on trains, I promise! 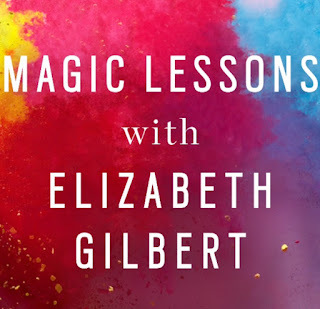 Favorite New Podcast: Magic Lessons with Elizabeth Gilbert. 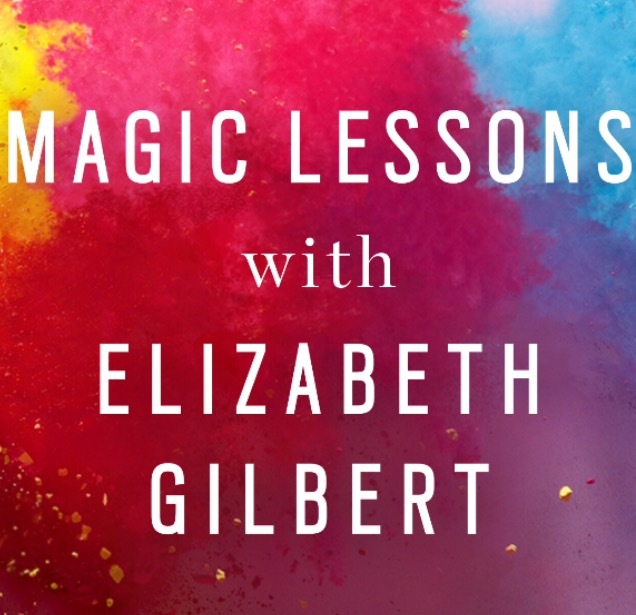 You have to take a listen to Episode two with Cheryl Strayed. Have a great weekend & stay cool!